Welcome on board, Liam Armstrong! Comments Off on Welcome on board, Liam Armstrong! 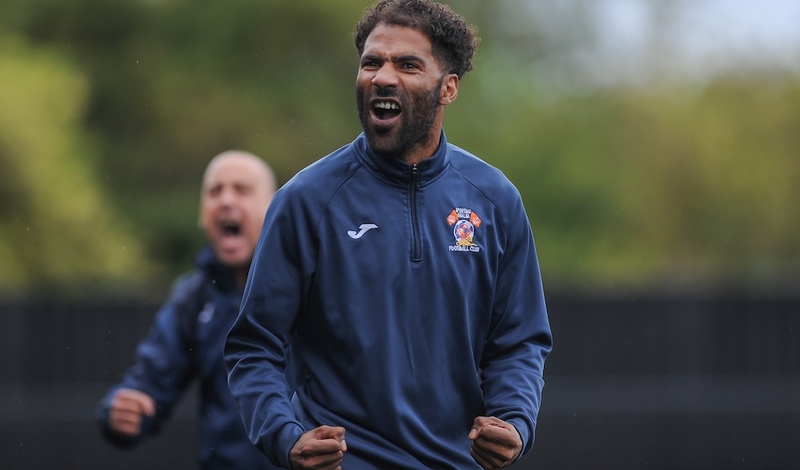 Sporting Khalsa would like to welcome winger and attacking midfielder Liam Armstrong to the Aspray Arena after signing from last season’s Midland Football League champions Bromsgrove Sporting. 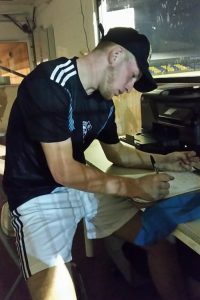 The former West Brom and Shrewsbury youngster arrives at Khalsa with an impressive pedigree having made significant strides since making his first appearances in the West Midlands Regional League for AFC Bridgnorth in early 2015. From Bridgnorth, Liam joined Shawbury before making the move to Bromsgrove in March 2018 where he helped the Rouslers over the line in their title chase. Liam will be in the squad to face Stone Old Alleynians in the FA Vase on Saturday (kick off 3pm).